The tennis team plays Steward School on Friday, March 23. 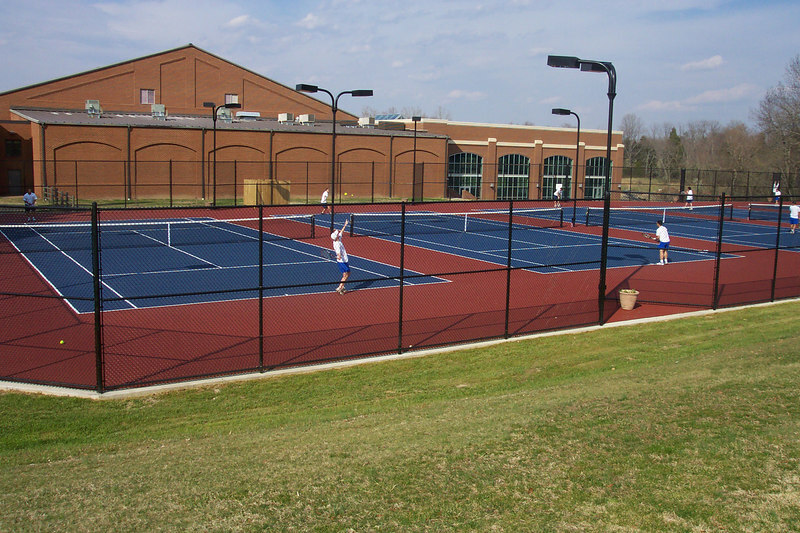 This is their second home match on the newly renovated tennis court. Photos Courtesy of Cathy Hitchcock.